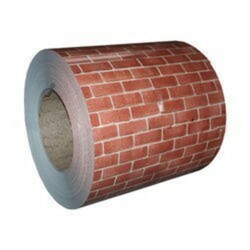 Specifications: Can offer Sheets, Coils Strips with pvc coated, matt finish, No.1, No.2, No.3, No.4, BA, 2B, etc. finish depending on material grades. We are one of the prominent firms in the market today best known for delivering PPGI Colour Coated Coil. Our employee use only quality certified packaging for its transportation purpose. We are highly acknowledged organization engaged in presenting a remarkable range of PPGI Roofing Coil. Prepainted Steel coils are manufactured by prepainting either Galvanized or Galvalume steel coils to obtain better aesthetic appeal. Prepainted Steel Coils are available in all Standard RAL numbers. 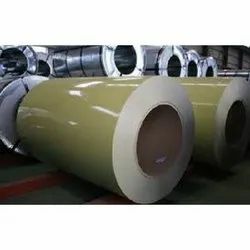 We are offering PPGL Coils to our clients.